Jasmine hill is the montgomery area's premier destination for perfect weddings and receptions, offering both indoor and outdoor facilites. 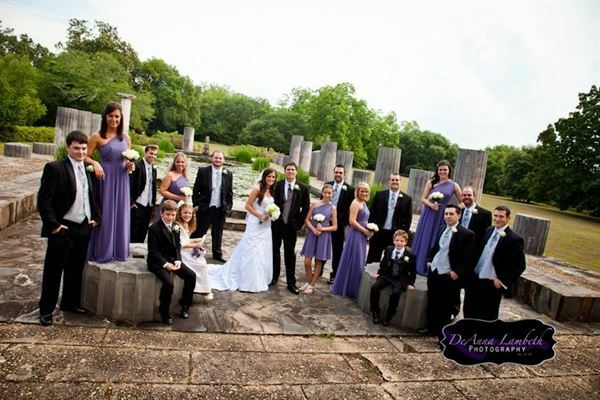 the facilities are available for weddings, parties, dinners, receptions and gatherings of all kinds. Our outdoor weddings in the wedding garden are truly special events, and the wedding garden is a magical place. we make every effort to have flowers blooming in all seasons around this charming area of the garden featuring a raised stone alter with decorative cast iron arch. a wedding ranging in size from small family to guests in the hundreds will be an event to remember when held in this garden!